You invest a lot into buying that new set of 4 wheels which literally becomes your second home. 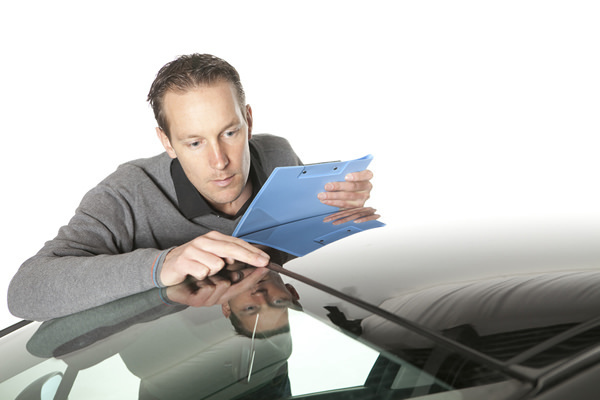 You take care of all the documentation and related processes while insuring your vehicle against any perceived damage. When can insurer reject your motor claim? The value of motor insurance is realised when one meets an accident. Of course, there are some unforeseen incidents which we cannot anticipate. Insurance is the key to managing such uncertainties in life. You buy a vehicle with such a pleasure and for most of us it gives a sense of achievement. When the vehicle is new, you tend to keep it covered under insurance. But at times, there are gaps when it comes to renewal of insurance. This also happens when you are among the lucky ones who never meet any unpleasant incident and never get to raise any claim. It feels a waste of money sometimes. Isn’t it? Driving license: You are vigilant about expiration of your car policy. Good. But what about your driving license? Driving licences are valid for a considerably long period. After this period, you need to renew it. God forbids, if your vehicle meets an accident during the time your driving licence is not valid, then a car insurance policy will be rendered useless. So, just take care of this aspect. Drunk driving: If the driver is found drunk at the time of an accident, then an insurance company has all the right to straightaway reject the claim. There is no possibility of any negotiation in this regard. Your claim can be duly rejected on this ground and no court will hear you too. Usage: A personal vehicle cannot be used for commercial purposes. If in case you do it, and your vehicle meets an accident, then you are in trouble. Insurance company won’t hear your claims in any case. The vehicle should never be used for any unlawful act. Do not ever lend your car or bike or any other vehicle to any person without knowing the purpose. Therefore, it is better to pay attention to these aspects with seriousness and steer clear of worries.